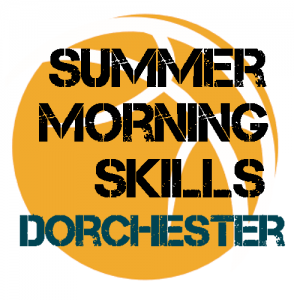 Explosive Morning Skills Dorchester, Ma! Looking to completely elevate your game, while having a lot of fun? 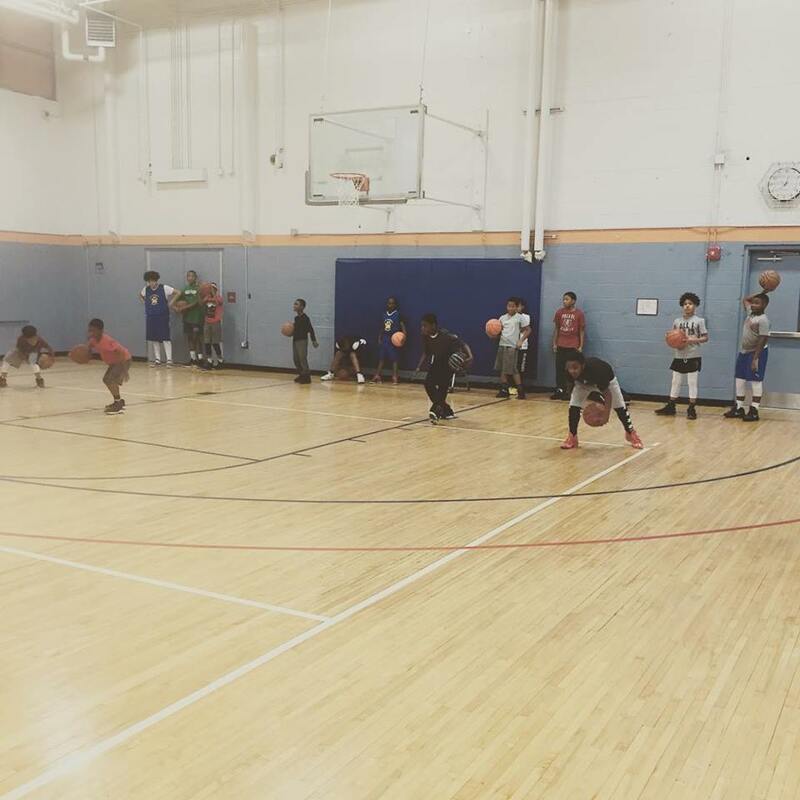 Our elite summer basketball camps in Dorchester, Ma will transform your child’s skills, basketball IQ and game-shape endurance! Each week our pro & D1 instructors will spend individual time with your child to help them improve their skills, technique, and confidence. Dorchester, MA | The Best Basketball Training Camp in Boston! This Boston Area basketball camp will sharpen your basketball speed, agility, strength, and skills. 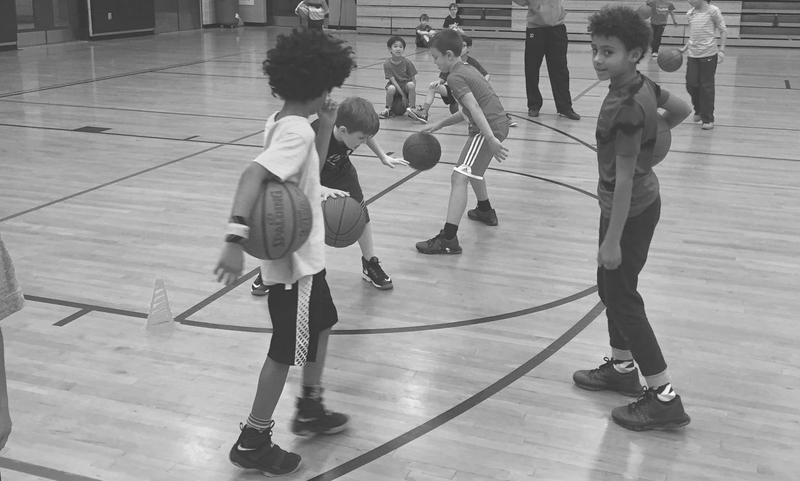 This is the perfect inner Boston, MA area basketball camp if you are looking to your child to do something during the weekly mornings in July-August!